Have you ever had that thing that you always wanted to do but were afraid people thought was silly? That thing that makes your heart grow oddly bigger when you think about it? For me THAT THING is the platinum blond pixie I saw years ago on another girl. She radiated confidence and just looked gorgeous. I asked a then hair stylist friend of mine if he was able to give me that look and he outright refused claiming my hair was too dark to ever go that light. That was that. 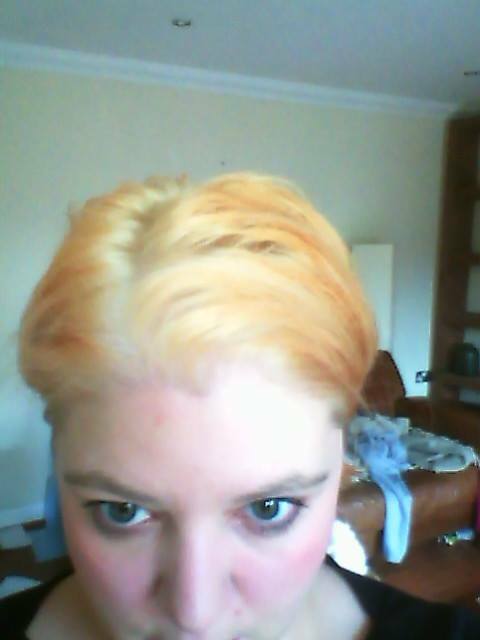 I never seriously considered going blond after he told me it wasn’t possible. Now, time goes on and strange things happen. I got a baby last year. And I turned 40. And I got really, really fat. And every time something bad happens in the world I cry. Call it mid-life crisis, call it menopause – I don’t know. All I know is that I am all of a sudden very afraid of the here and now and cry an awful lot. 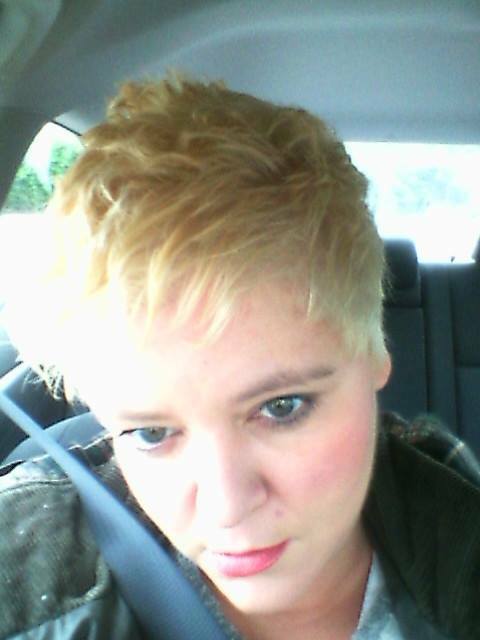 So I decided to cross one thing off my bucket list to make me feel better and finally went blond. You know what? It helped. 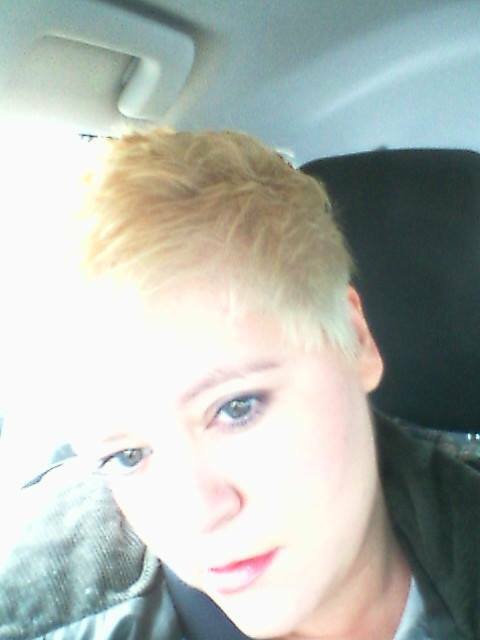 I have learned that if you go blond you really put yourself out there. No hiding or blending in! People will look at you. The knock on effect is that you need to put more make up on, shape your eye brows and use lip stick – make it a lush color otherwise you look drab. You also need to overhaul your wardrobe because not everything goes with the new blond. Hence you need to go shopping. 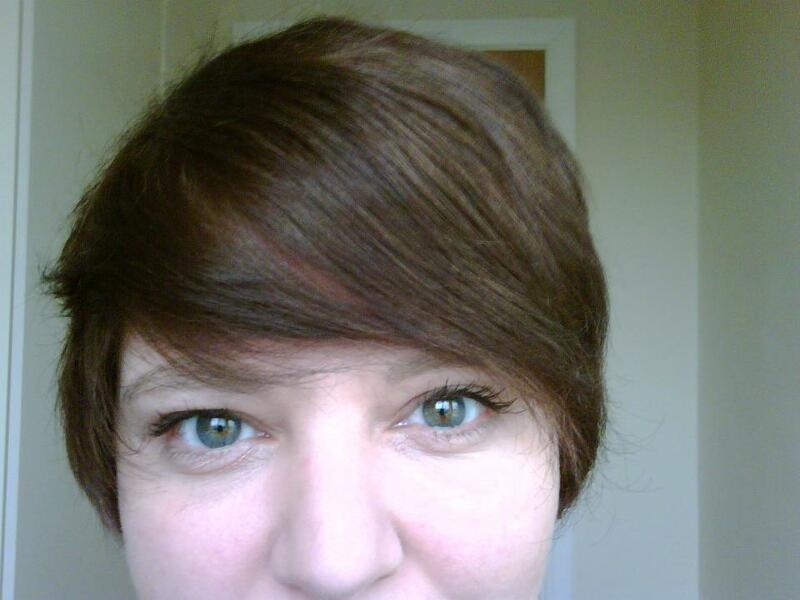 So here I am – still 40, still a mother and still fat but a bit more groomed with a slightly better outlook on life now I have decided to put myself out there. Posted on April 4, 2015 by soapmeprettyblog	• This entry was posted in Random and tagged Blond, Brunette, Menopause, Mid life crisis. Bookmark the permalink.